3 Bedroom Terraced House For Sale in Torpoint for Asking Price £140,000. 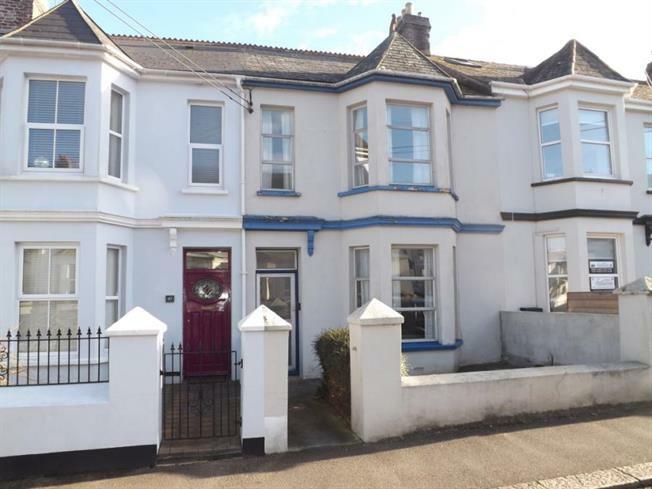 This period terrace house set within the original part of Torpoint briefly comprises three bedrooms, lounge with bay window, separate dining room, kitchen and upstairs bathroom with seperate WC. The property benefits from enclosed gardens to the front and rear and gas central heating.